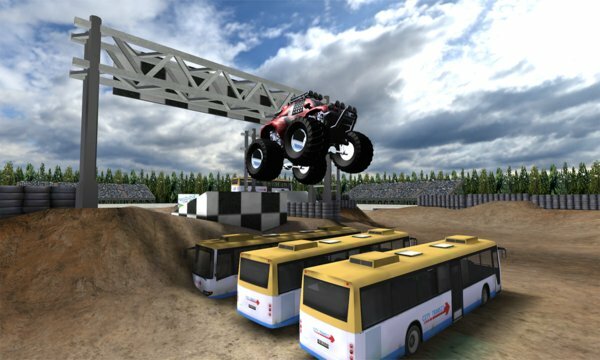 Take on the 20 events in 4 different and extremely powerful 3D monster trucks as you go for insanely fun glory! Travel by driving from start to finish to complete each level with the best time possible to score 3 stars. Smash wrecked cars out of your way, jump over buses, crash into explosive barrels and more in the varied events you'll have to master before you can be crowned a champion. Can you tame these animal machines and be the best? 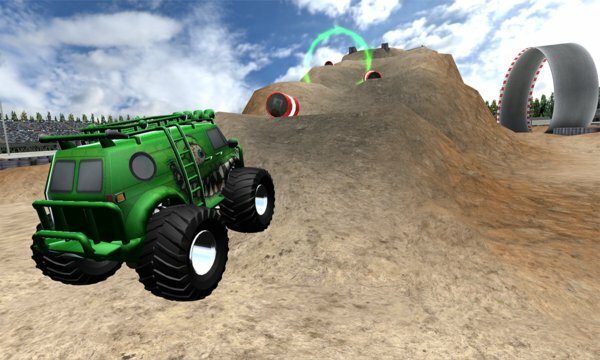 - Varied challenges to beat including jumps, hill climbs, precision driving and even loops!